Hello from Qatar! 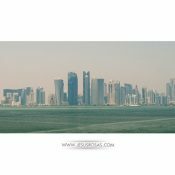 Starting August 2016 I’ll be living in Qatar for a time. 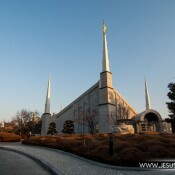 If you want to know what I’ll be doing there and other details and see pictures, keep reading! The celebrations of the Three Kings’ Day in Cajititlan are big. There is music, dances, a fair, processions by foot and by boat, and more. 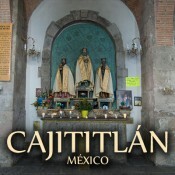 Here I’m sharing with you my experience visiting Cajititlan. These pictures can give you and idea to see if you want to take part of the Three Kings’ Day in Cajititlan. 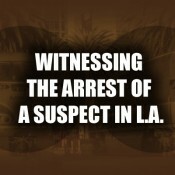 Witnessing the arrest of a suspect in L.A. I witnessed the arrest of a suspect in L.A. right next to my side. Here is the story. 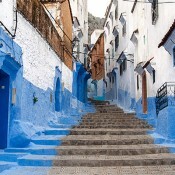 Chefchaouen’s vivid homes boast a combination of white and blue everywhere in its narrow cobblestone alleys and stairs. 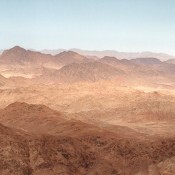 See some pictures I took there. The best and worst hike of my life so far. Can you guess where in the world that was? Continue reading to find out where and why. 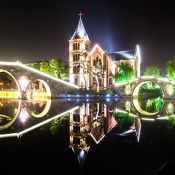 Tai’erzhuang may be really difficult to pronounce, but some say that this is the most beautiful water town in China. Tai’erzhuang is one of the best places for two things. Check it out and see what it is. 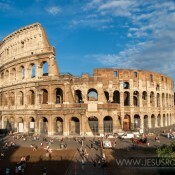 Rome is more than a city full of churches, monuments, and amazing structures, but whatever you do, you can’t afford missing the Colosseum. Do you want to take a look? 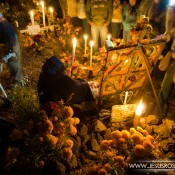 Today, being Día de los Muertos (Day of the Dead) in Mexico, I’ll share with you a couple of pictures of that night I slept at the graveyard in 2010. Do you want to know what I saw? Here are some pictures.